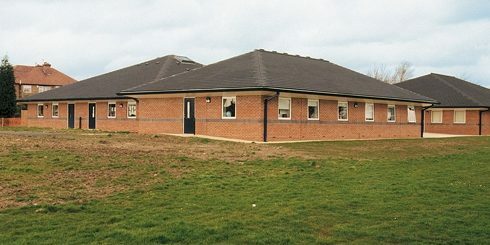 Efficient Team Delivers a Better Patient Experience on Time and on Budget. 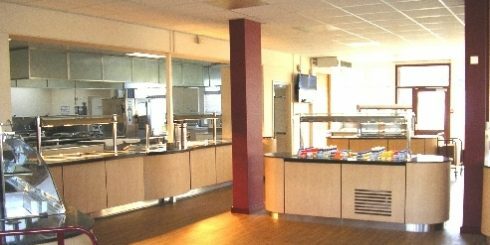 Refurbishment of eight secondary school dining halls across Lincolnshire. 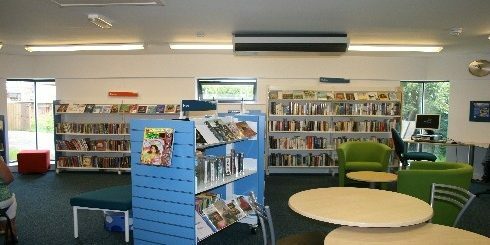 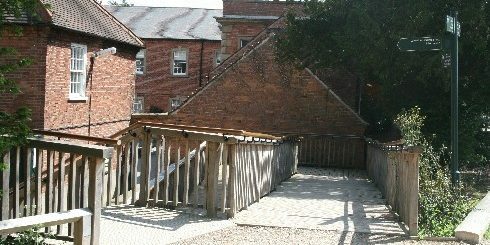 The project was to renovate and extend Mapperly library in accordance with the local Community Discussion Groups and Residents Forum requirements.